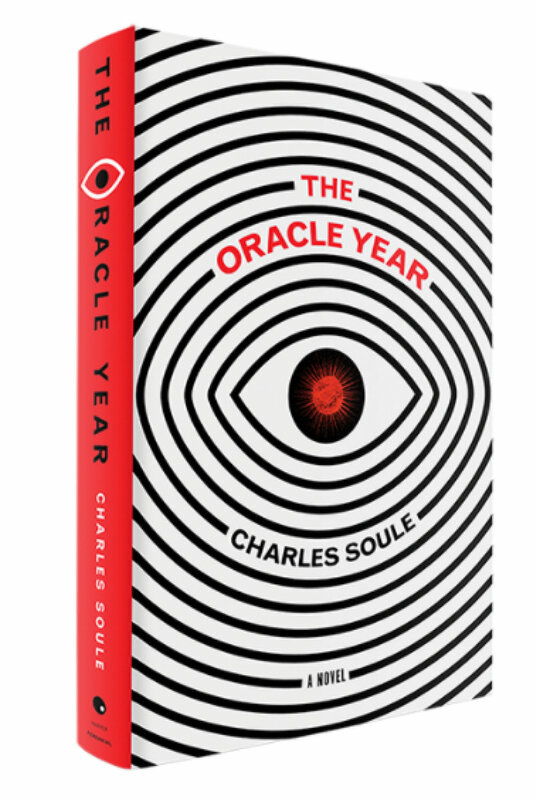 THE ORACLE YEAR, my first novel, will be in stores at last on April 3, 2018. Come celebrate the launch with me at Greenlight Books in the heart of Fort Greene, Brooklyn (seriously, it's a fantastic shop). I'll be signing, possibly reading, and be interviewed by Abraham Riesman of New York Magazine and Vulture.com. Possible libations to follow. It'd be awesome to have a packed house - let's see if we can make it happen!